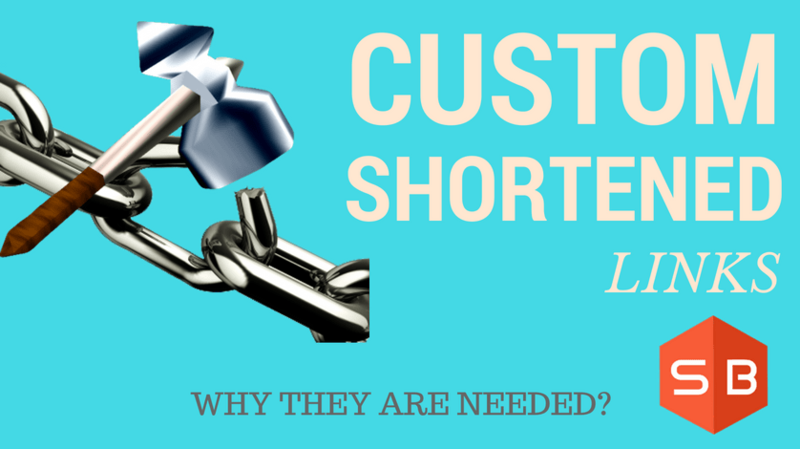 Why Brands are Using Custom URL Shorteners on Social Media? You might have observed some brands using shortened links on their social media posts. Have you ever thought why they are using such links? Want to know what’s the advantage of such URLs? You know that there are some services like goo.gl, ow.ly and bitly.com that offer shortened URLs. 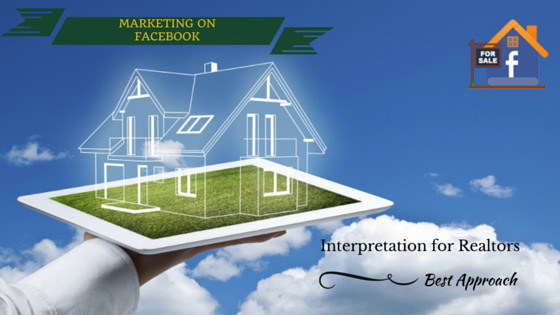 On social media, we have to optimize the real estate of the post. Our content should be as less as possible. For example, consider Twitter. There is a limit of 140 characters for a tweet on Twitter. So when you are to share your post, you have to place the link in the tweet box. So, there is a need of shortened URL to have more space for your text. And of course, Twitter will automatically shorten the URLs shared on it. But when you are using social media for your business, you have to consider each minute aspect that shows even a small impact on your users and the business. 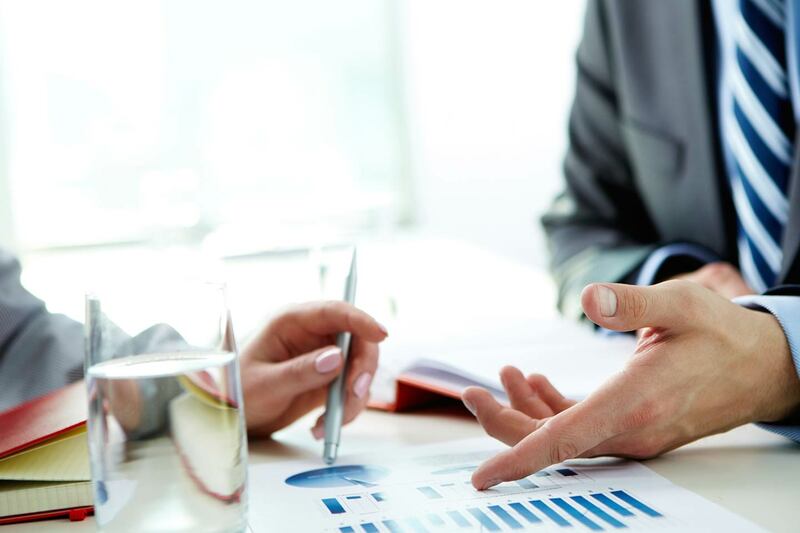 Even a single word may change the way people receive your business. And the URLs are the interlinks between your posts and the landing pages. So, you have to give a thought to improving the URLs. People don’t like the URLs that seem like goo.gl/Q5A6D0,ow.ly/OgNr303xjMI. In this context, branded links come into the picture. As per a Bitly study, these branded links increase the CTR by 34% on Twitter. You may be wondering how this happens? So here, I’m telling you the advantages of the brand custom links. Being a social media marketer, you have to make everything user-friendly. When you are making content, you must make sure the content is reader-friendly. So, you have to prefer user-friendly links on your posts. They are very easy to remember for your users. Just observe, you would keep a password rockyhandsome007, rather than Hoi8ULK2123 which is a randomly generated one. Because you can remember that password easily. In the above pic, you can observe Pepsi using a custom link that can be remembered easily by us. These custom links are so catchy. Once people get captivated by the links, they will associate with them. And then, they give word-of-mouth publicity. As a marketer, you know the importance of the publicity. If you have a normal shortened link, the probability of people clicking on the link itself is so low. Most of them ignore such links. Because, they cannot understand anything from the normal link. But if you use a brand link, it reflects your business and the theme that attracts the users. Just as shown in the above figure, Beats By Dre uses a brand shortened link in its tweets and enjoying fruitful results. So, people can easily find the content and they give some concern towards that content. Usually, social users think once when they are to click on a link. There is a doubt risen that who might have posted that link. This is the thing with the normal links. But if you use the brand domain links, you can show your brand authority on the posts. So, people trust the links and click them. Thus, your purpose served. Here in the above picture, they are giving a call-to-action. If they used a normal link, people would think of its authority. But, Amazon has used its brand domain and so, it gets the attention of the people. These are the reasons why brands are utilizing the brand domain names in their shortened links. When they are showing their authority in their links, they will get the response from their targeted users and they can reach their target of the campaigns. NextHow can Brands Edge Latest Trends to Drive Social Media Engagement? Hello, Guys!!! I am Sai, a Digital marketer and specialize in creating blogs on latest trends of social media and its marketing technologies. 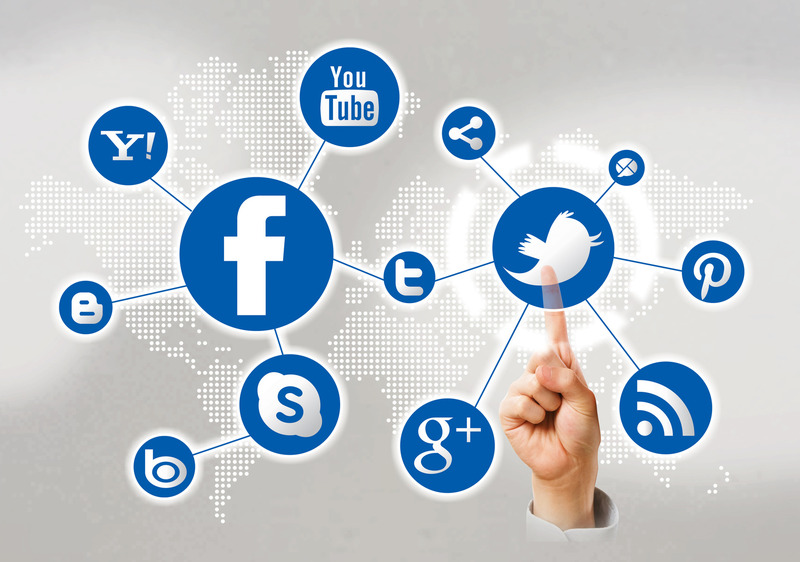 I have a great zeal to explore social media marketing and its various Outlooks. 7 Secrets Of Eminent Social Media Marketers No One Will Tell You!!! How Case Studies Acquires the Harnessing Power of Social Media to Grow your Presence?